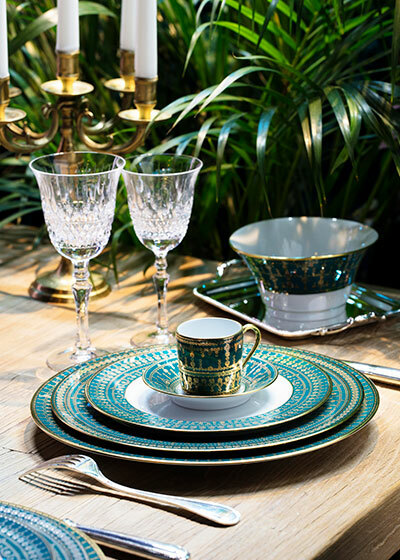 For over 175 years, Haviland has perpetuated a unique know-how through exceptional table services. 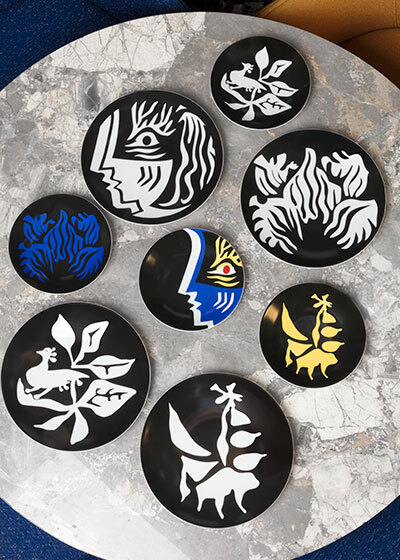 The craftsmen of Limoges constantly push the limits of porcelain, to reinvent the French Art of the Table. 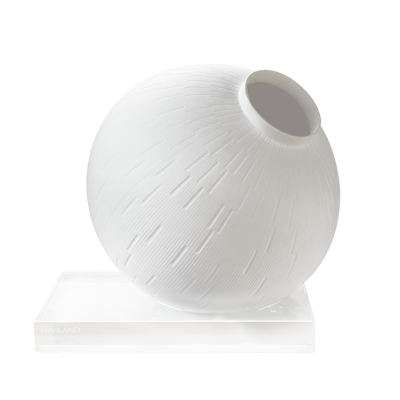 The Infini Sphère vase reinforces the resolutely contemporary momentum and design of the creations of the Manufacturer through its engraving and its base. 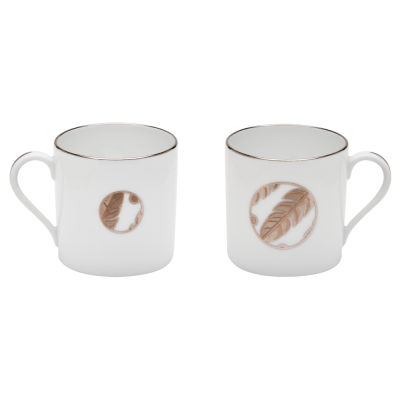 Decorated with two discs on either side, each mini mug creates the illusion of a magical eye where the pattern expands through an optical lens. In gold or in platinum, each of these motifs is encircled like a small skylight zooming in on the emblematic pattern of the Maison Haviland.